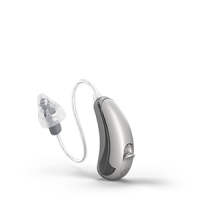 Hansatons JamHD is a full range of hearing aids that have been created to cater to any user and their hearing needs. 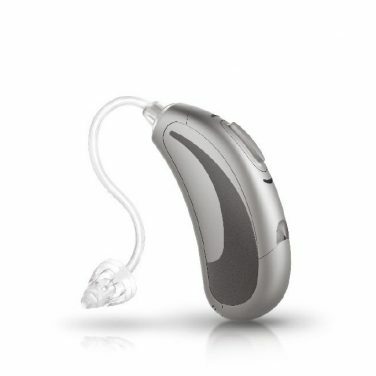 This ultimate range of hearing devices has been designed in multiple styles, including the classic BTE (behind the ear) models as well as an in ITE (in the ear) styles. The whole range of Jam HD aids are available across 4 astonishing performance levels, ensuring every user has their pick with comfort, functionality and technology. Hansaton has gone above and beyond with this range, offering some of the finest technology amongst all their models, starting off with AutoSurroundHD. 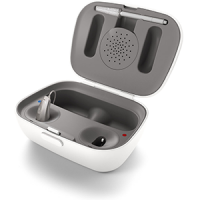 This functionality allows for optimal sound and clarity of speech in any given situation, whether it is in crowded settings or in the quiet of your own home. performance levels start with the most basic level, the JamHD 3. This level is perfect for those users who are after the essential functions of a hearing aid. JamHD 3 is designed with 8 channels and is built with AutoSurroundHD 2 that allows for hearing in quiet environments and speech with background noise. Working together with this function is their SurroundOptimizerHD technology, a remarkable function that enhances speech quality as well as the users hearing comfort. For more effortless speech hearing, the JamHD range is also available with Hansaton’s SpeechBeam+ technology, a function that can automatically locate, adjust and focus on voice in any situation, even in the presence of background noise. Hansaton has also incorporated remarkable acclimation and direct sound management with frequency compression throughout their range, allowing for preservation of sound quality. Last but certainly not least, Hansaton has catered to their tinnitus users, with tinnitus programing available for optimum care. Hansaton has primarily used their state-of-the-art technology to produce the most natural sound quality, including the use of BiLink and BiPhone technology, allowing for binaural synchronization as well stereo hearing on any mobile device when connecter to two hearing devices. The JamHD platform is available across 4 different performance levels, each level catering to individuals depending on their needs and lifestyles. 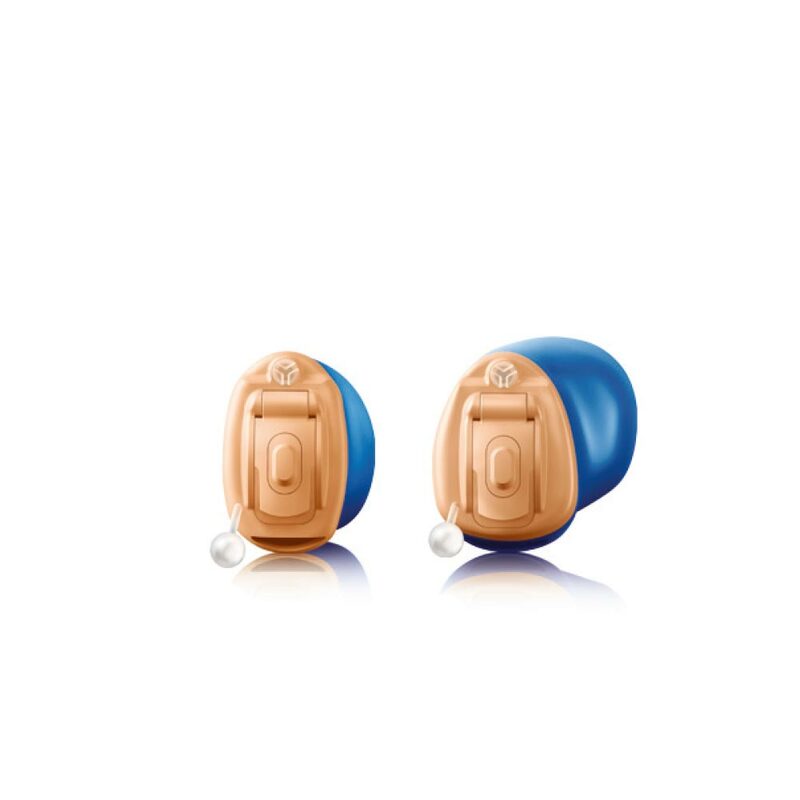 The For those who live a much more active lifestyle, a higher performance level such as the JamHD 7 or 9 may be more suitable, as it allows for hearing in a wider range of environments.